The RAC Foundation and the Association of Directors of Environment, Economy, Planning & Transport (ADEPT) jointly commissioned this research to help better understand the wider effects of local road maintenance spending changes in England and Wales, beyond just the direct impact on network condition. It is comparable and complementary to the recent work completed by Transport Scotland on the social, environmental and economic effects of road maintenance funding. This report is by no means the complete story. It is a starting point. More work is needed if we are to make a robust case for continued investment in this vital infrastructure. The report draws two key conclusions. Firstly, the diversity in type, size and strategic approach across the large number of local highway authorities in England & Wales means that direct national correlation with the findings from similar work in Scotland is not appropriate. Whilst there is sufficient comparability to suggest that the headline from Scotland that ‘£1 cut in road maintenance spending resulting in wider costs to society of around £1.50’ is equally applicable in England & Wales, we cannot simply scale up our data to get a different, and probably higher, figure for England & Wales. Secondly, and perhaps not surprisingly, the report confirms what intuition leads us to believe; that inadequate investment in highway maintenance leads to poor road conditions and increased costs for both network users and managers. 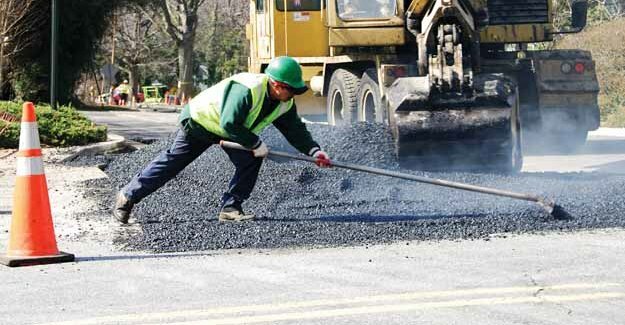 It also concludes that over the coming years, cuts to local government finances will create strong pressures to reduce local road maintenance spending, resulting in further increases in user costs – mainly in higher vehicle operating expenses.